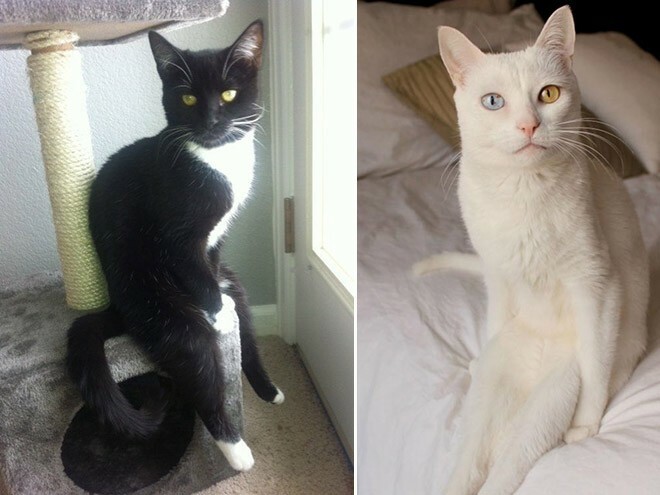 Cats Sitting Awkwardly.... Who Kew THIS Was Possible? 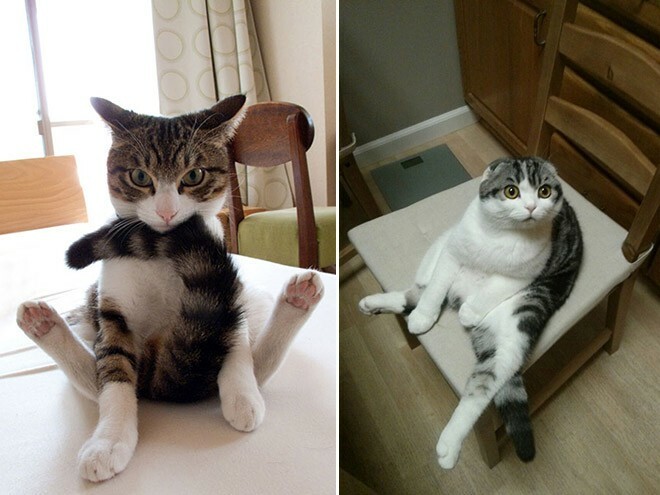 Who knew the cats could even put themselves in such positions? 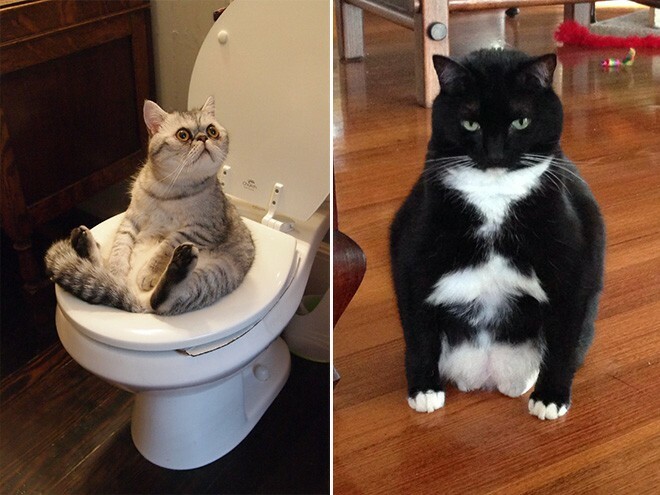 When they did, these loyal cat lovers grab their cameras to take these strange photos of their furry friends. 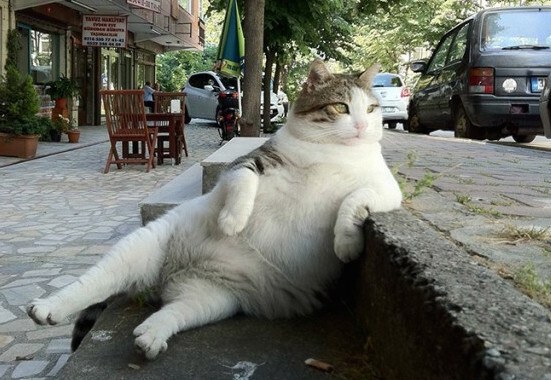 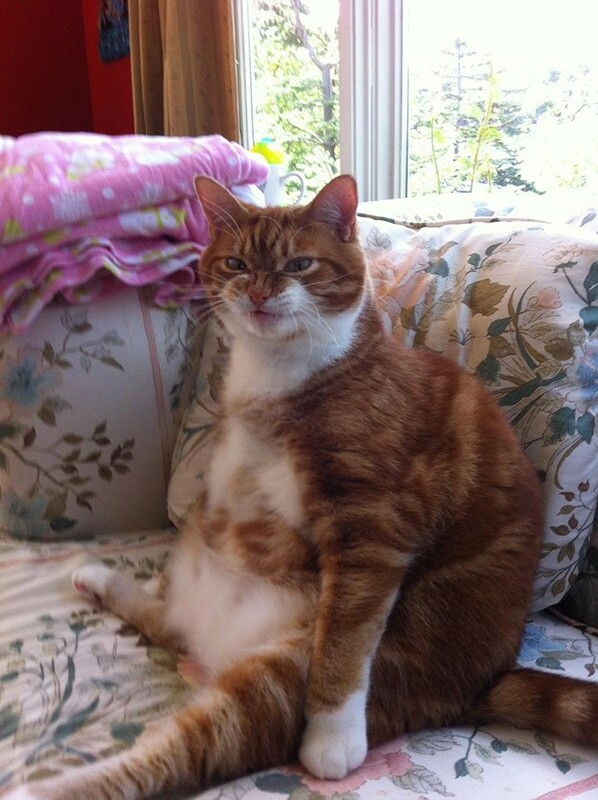 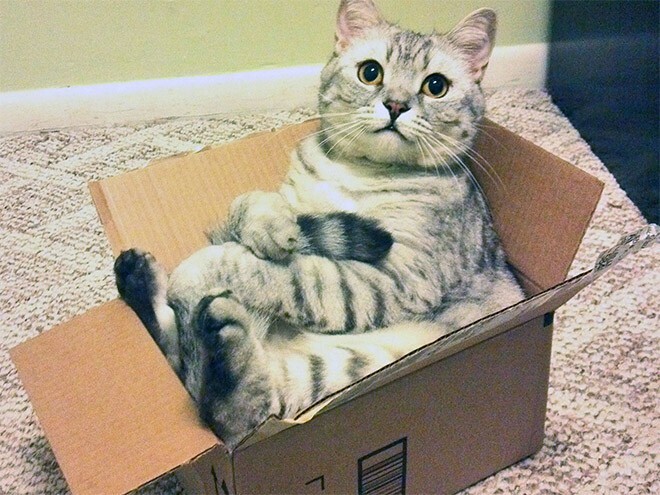 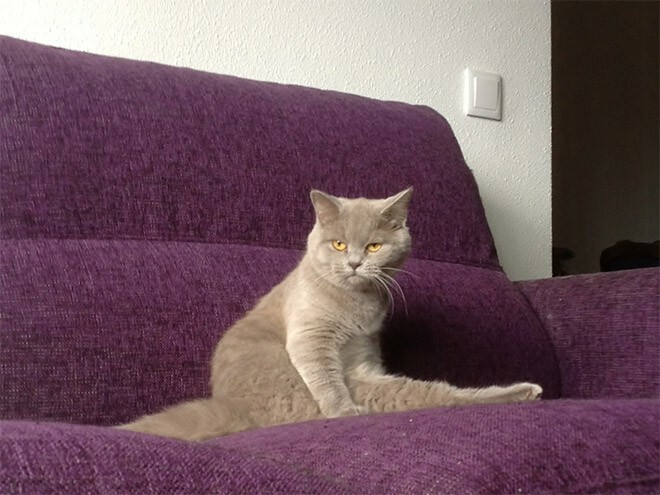 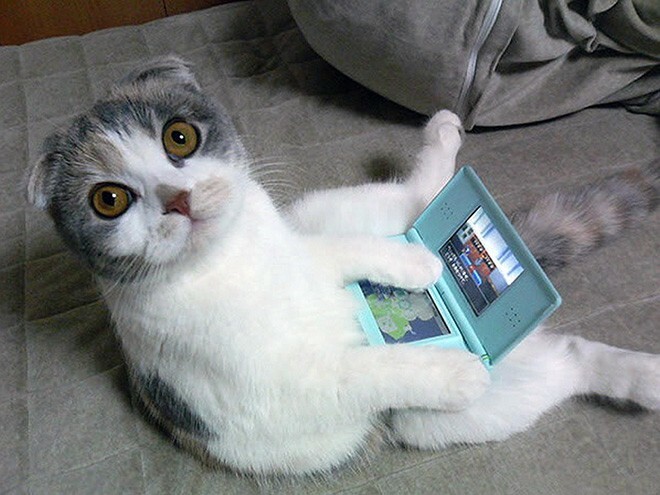 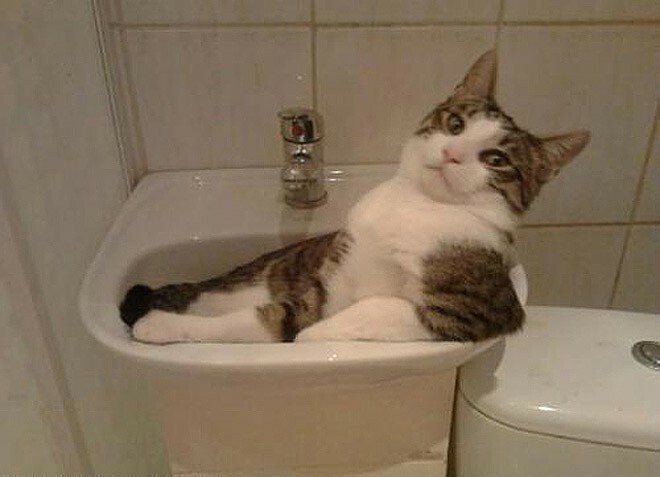 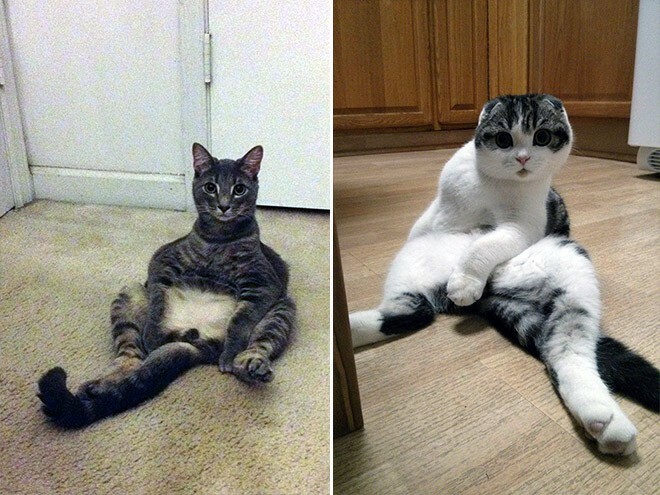 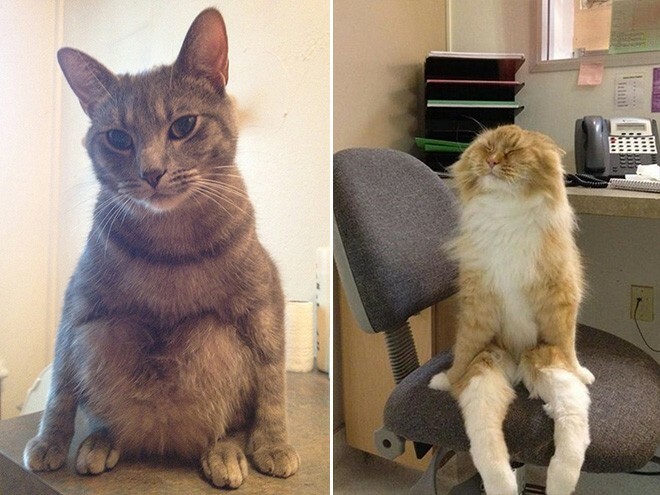 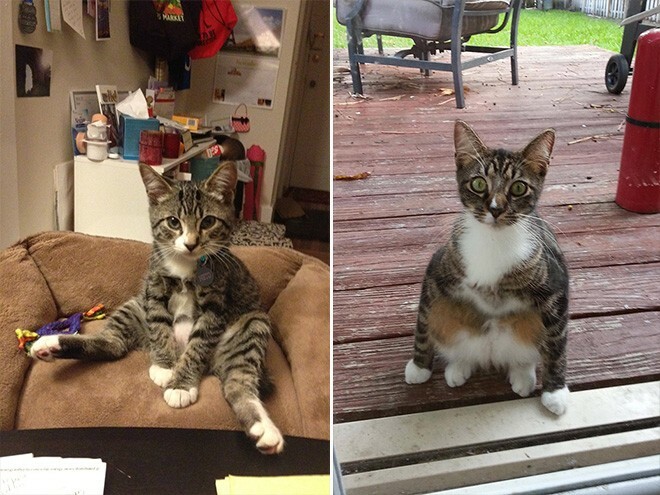 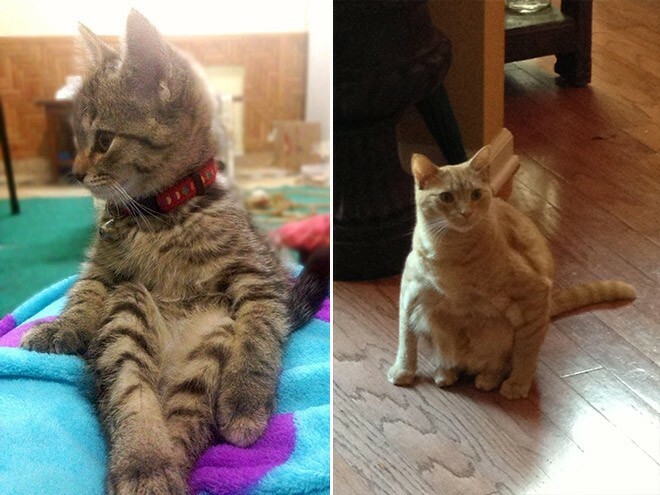 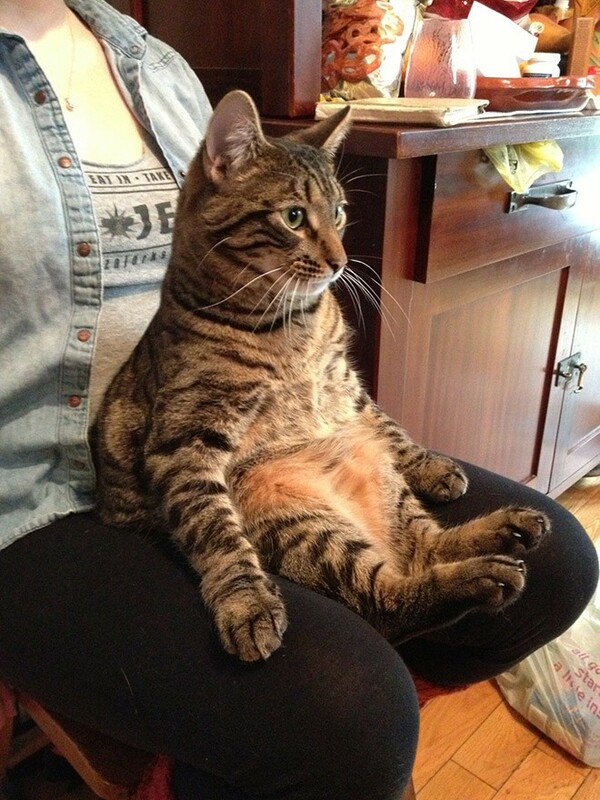 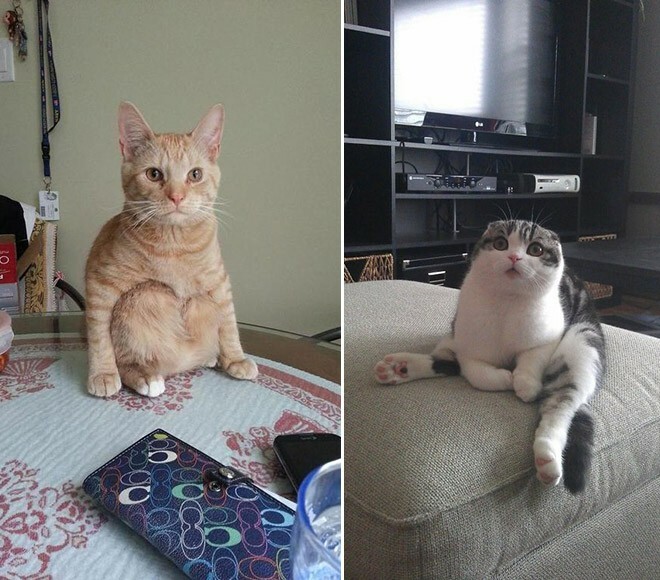 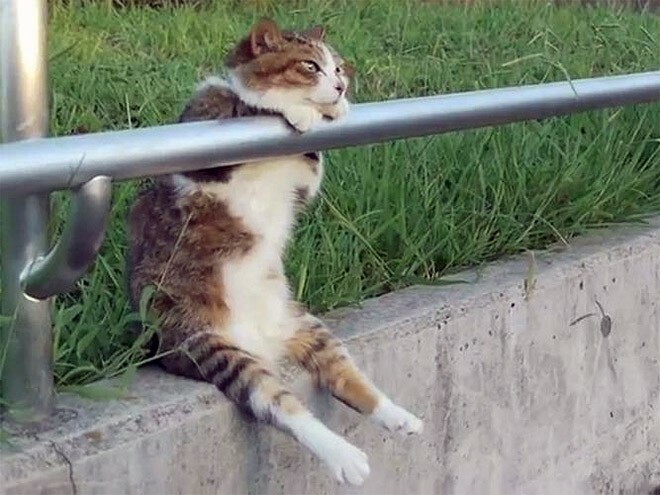 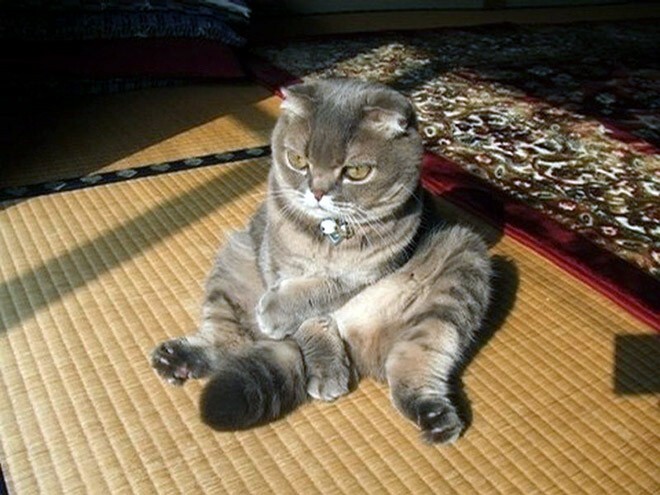 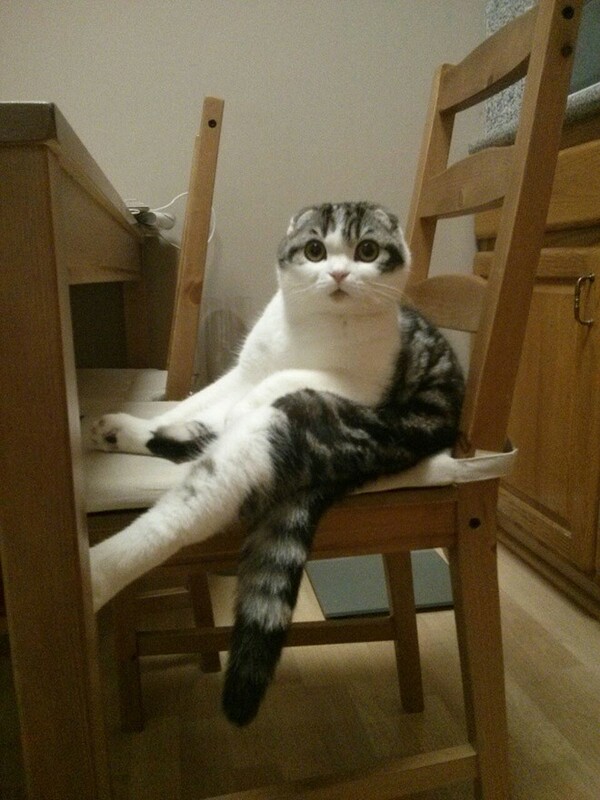 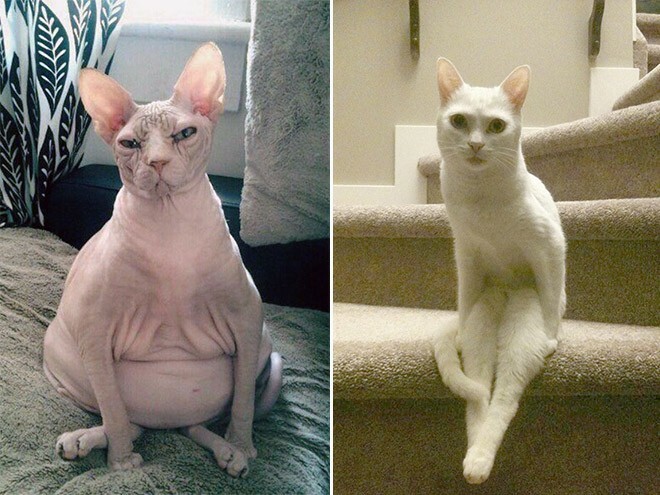 Check out these odd photos of cats sitting awkwardly.